Xiaomi devices are some of the most popular devices on our forums, owing largely to their affordability but decent hardware quality. Their custom Android software, called MIUI, isn’t as popular as stock Android among likely readers of our forums. That’s why custom AOSP-based ROMs like LineageOS are so popular for Xiaomi devices. We have good news on that front: You can now get official Android 8.1 Oreo-based LineageOS 15.1 for the Snapdragon Xiaomi Redmi Note 4 (mido). The HTC One A9 (GSM International) has also recently received official support for the custom ROM. For those unfamiliar, LineageOS is the most popular custom AOSP-based ROM. 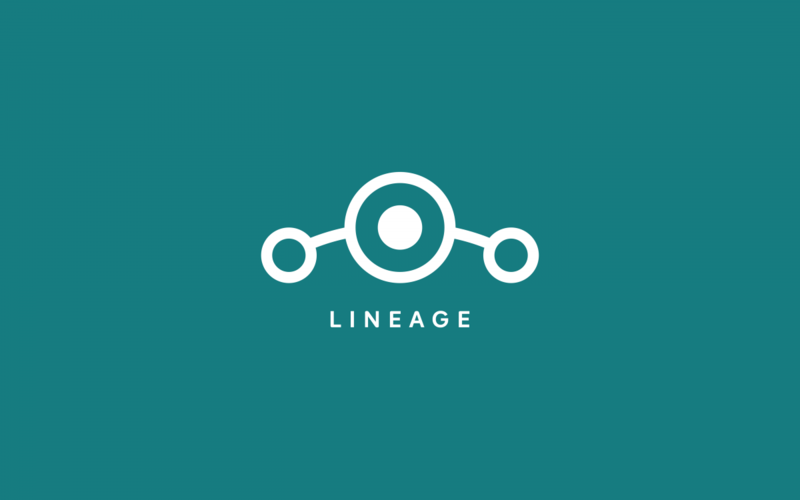 While other custom ROMs on our forums may focus on new software features or other tweaks, LineageOS focuses first on stability. The kernel source and device trees are often used as a starting point for other custom ROMs to build from, so an official release can be a big deal for the community of a device. Though the release is focused on stability, that doesn’t mean that it doesn’t have neat software features for you to enjoy. With a whole host of customization options, display settings, gestures, performance profiles, and more, LineageOS 15.1 still has plenty of features for anyone looking to get the most out of their device. To install LineageOS 15.1, you’ll need to make sure you have a custom recovery to flash the build. Generally, TWRP is recommended and can generally be found in the XDA forums for that specific device or on the official TWRP website. You can check out the the Xiaomi Redmi Note 4 forum here and the HTC One A9 forum here. As for LineageOS itself, you can check out the links below to download the builds.